We’ve got your holiday covered with these family-friendly Christmas markets in Europe where everyone, from young to old, gets to immerse themselves in the holly-jolly spirits! 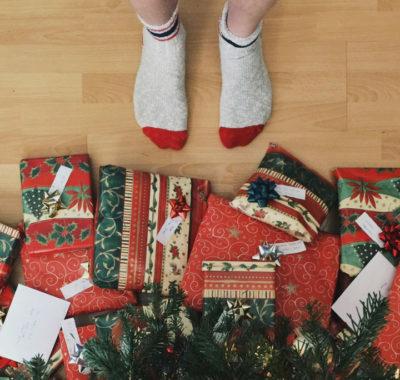 Not sure where to go for your December holiday? Why not head for colder climes where you and the kids will be able to experience a white Christmas? Many European cities are known for iconic Christmas markets, where there will be carousels and candy for the kids, and mulled wine a-plenty for the grown-ups. 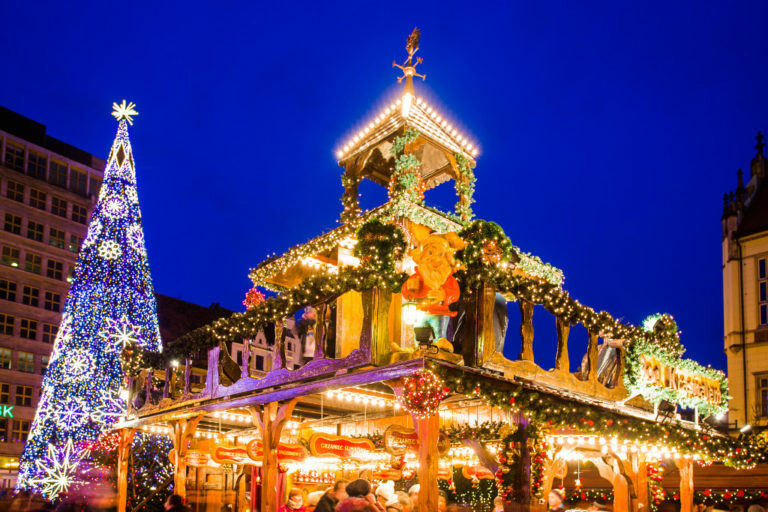 Here are six exceptionally family-friendly Christmas markets in Europe to consider. One of the to-do things on your Vienna itinerary is to visit a Christmas market. Every year, Vienna transforms its City Hall Square into a Christmas Dreamland filled with the aroma of chocolate, wood and frying sausages. Go ice-skating around the beautifully decorated Rathauspark and ride the City Hall Express. Then at the Volkshalle inside of the City Hall, let your little ones’ creativity flow as they design their own Lebkuchen, a traditional German Christmas treat that resembles gingerbread. While waiting, parents get to reward themselves with a steaming mug of mulled wine! While carousels may be common in many Christmas markets, at Nuremberg’s Christkindlesmarkt they make it bigger and better! 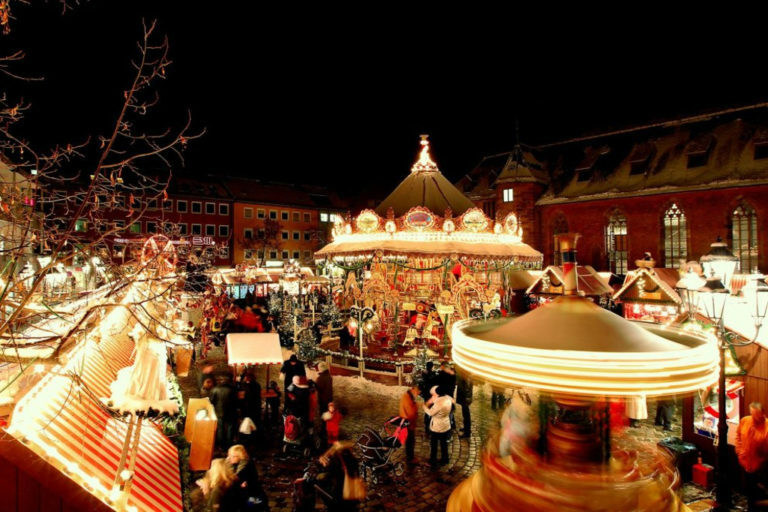 Stop by the Children’s Christmas Market located on Hans-Sachs-Platz and amaze your little ones with a nostalgic two-tier merry-go-round. 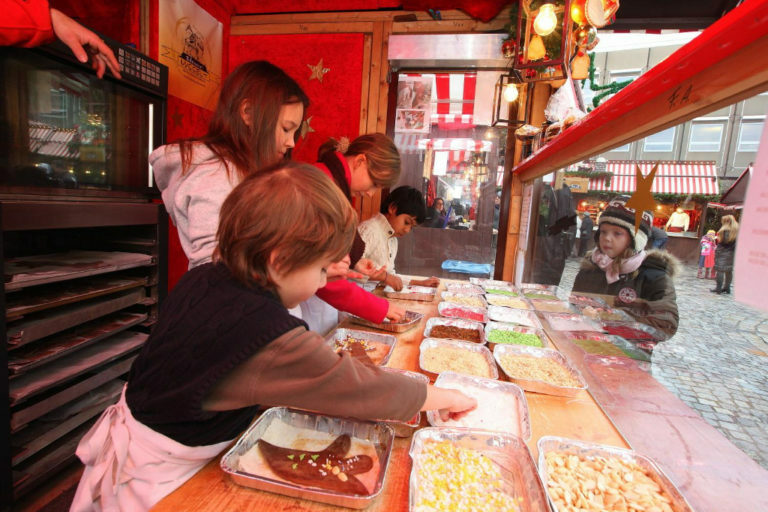 This special Christmas market is filled with activities for your little ones − from baking their own delicious honey cake treats to meeting Christkind, the traditional gift-bringer in German culture! Let the draft horses take you on a very special tour in beautiful stagecoaches through the market, streets and alleys of the Old Town. Immerse yourself in the jolly spirits at Dresden’s Striezelmarkt, the oldest Christmas market in Germany. 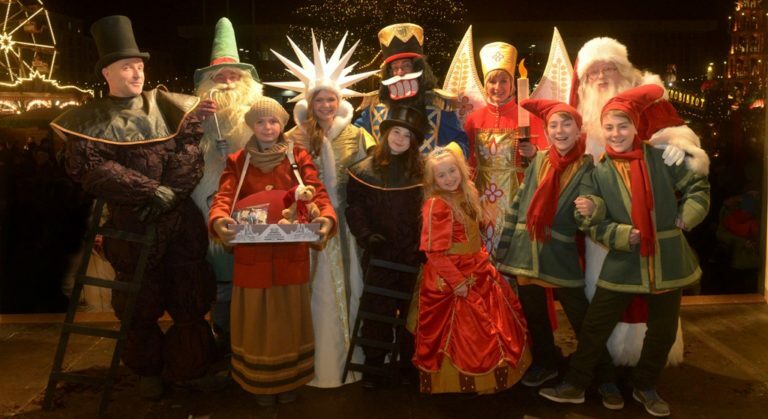 Marking their 584th year, Striezelmarkt features four Advent weekends attractions filled with entertainment and fun for all visitors. Children will be drawn into an enchanted adventure world of puppet theatre and fairy tales. They can also bake their own biscuits at the Christmas bakery, explore a gingerbread house, and watch Santa open a new window in the Advent calendar at 4.15pm daily. Snacking on the original Dresdner Christstollen next to the huge Erzgebirge pyramid is a must-do! 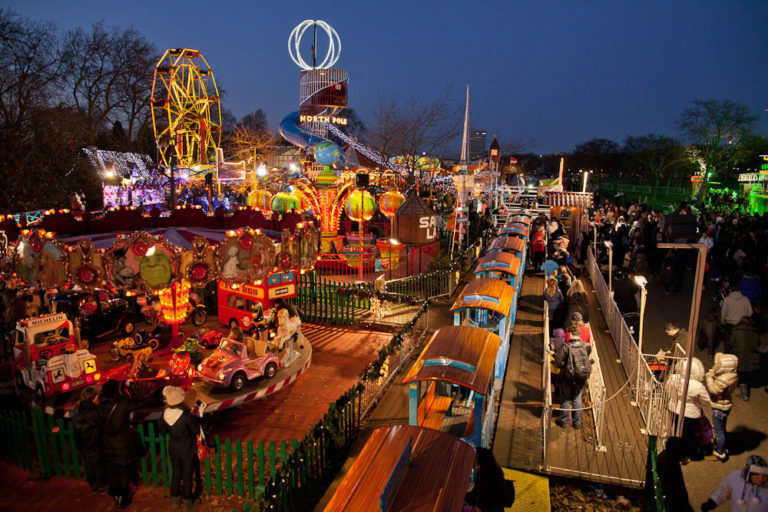 Located in the heart of London, Hyde Park’s Winter Wonderland attracts thousands of visitors yearly to celebrate the Christmas holiday. Decked out with numerous attractions from The Snowman Experience to Bar Ice − guaranteed to have something for everyone! A convenient dedicated family entrance leads you straight into Santa Land. 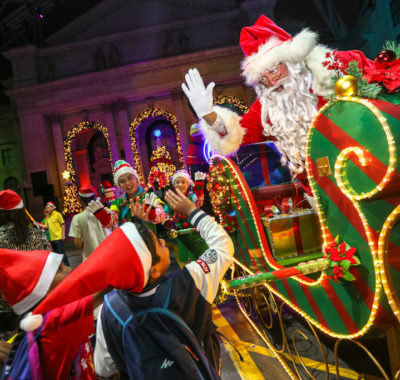 There, you’ll find family-friendly Christmas-themed rides and games and other attractions such as Peter Pan on Ice, the Megadome Circus Tent with the first ever live Teletubbies Christmas Show, and many more. Amid a beautiful setting with aromas of pine forests, mulled wine and chocolate gingerbread wafting through the Market Square, Christmas surprises and attractions abound at Wroclaw’s Christmas market. Near the Fredro Monument, the kids will be greeted by a magical land of dwarves and reindeer. Bond over a one-of-a-kind treasure hunt, with over 160 mini bronze gnomes hidden all over the city. Turn the Christmas market visit into a little challenge to see who spots the next gnome first! 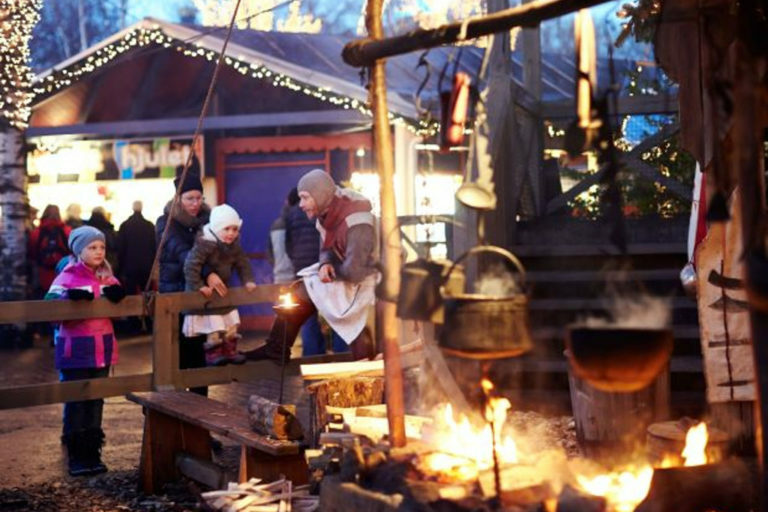 Sweden’s biggest and most festive market is undoubtedly at Liseberg Amusement Park. To be decorated with nearly five million Christmas lights this year, just being there will be like being in a fairy tale! Speaking of fairy tales, there’ll be daily performances of the spectacular ballet Swan Lake on ice, while kids will adore visiting Rabbit Land. 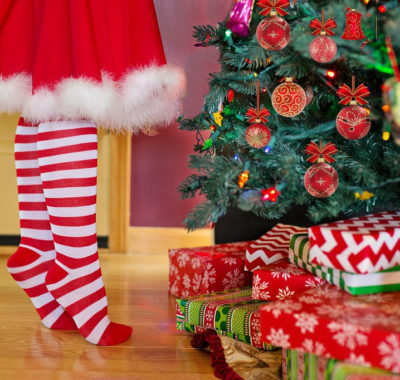 They can also go on treasure hunts at the Medieval Village and hand their wish list to Santa personally at his workshop. It’s also the ideal location for the little ones to experience a Scandinavian Christmas with real reindeer sled ride. 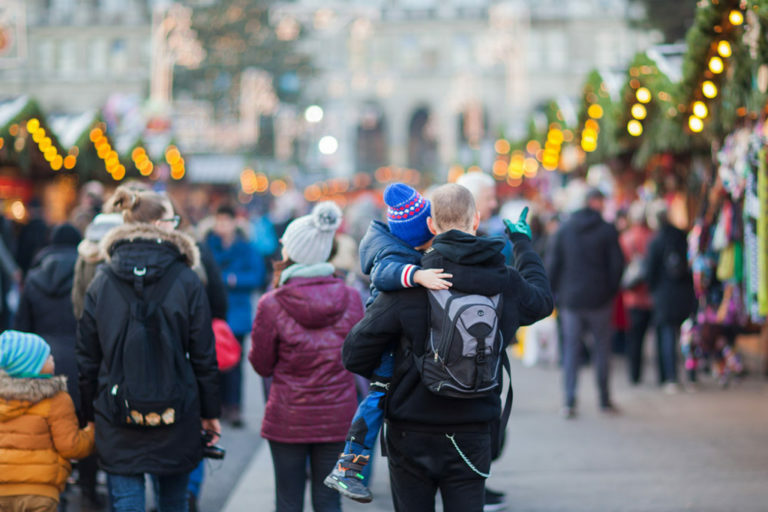 Be sure to keep in mind these Christmas markets in Europe when planning for your December family vacation. With activities for all ages, we’re sure you’ll have an amazing bonding session over the festive period. For an even merrier Christmas, reserve your ChangiWifi router for unlimited internet 24/7 when you visit Europe, for as low as $12 per day. Simply pick it up at the airport before you board your flight. Captured your little one’s experience on the reindeer sled? Now you can share those festive moments with your family and friends back home without having to wait or pay for expensive data packages. It’s also super useful when you’re trying to find your way around, or arranging meet-ups along the way.